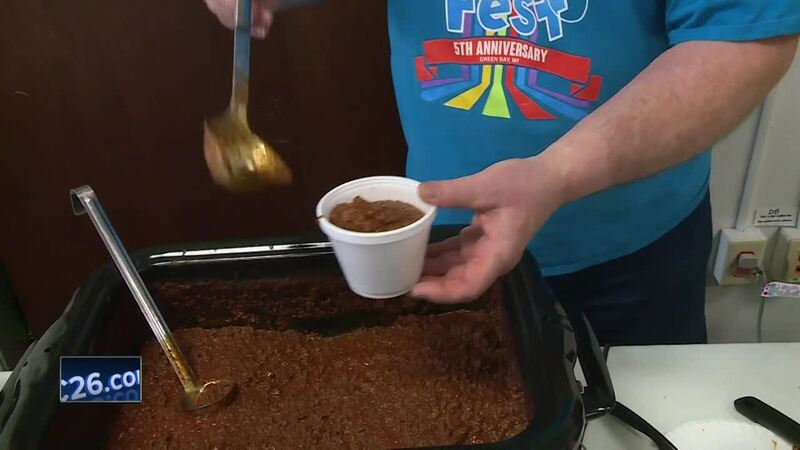 GREEN BAY, Wis. — Chili for a Cause was held on Valentine's Day to support Family and Childcare Resources of Northeast Wisconsin . People could stop by and donate money for a bowl of chili. The center is one of the nonprofits chosen to be part of Give BIG Green Bay which is a day-long event to raise money for forty different Brown County organizations. "We were hoping to sell maybe 100 bowls of chili, so we're on track and we're doing really good. We're selling some chili dogs also and hopefully we're going to meet our goal," said Executive Director Paula Breese. You can support Family and Childcare Resources of Northeast Wisconsin during Give BIG Green Bay. The online giving event starts February 20th at noon and runs through February 21st at noon. It's put on by the Greater Green Bay Community Foundation and the Green Bay Packers Foundation. NBC26 is a proud sponsor of the event.